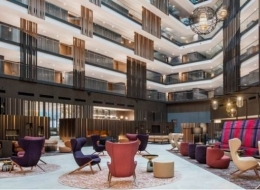 Sheraton Grand Tbilisi Metechi Palace will open on March 1. 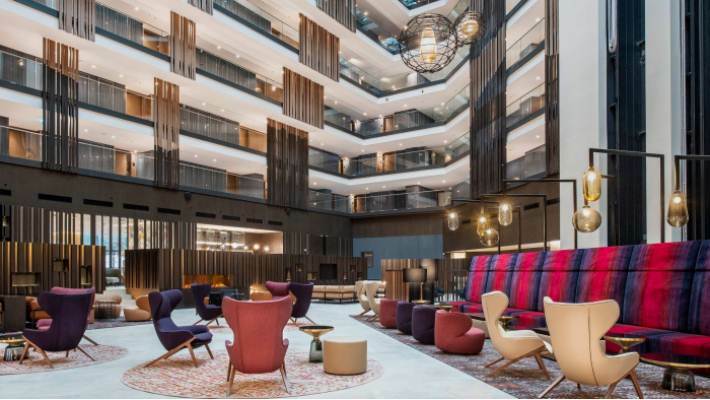 "Commersant" was exclusively told at the company that the hotel would receive first guests on March 1 while the official opening will be held later. As reported, Sheraton hotel has been reconstructed by the Arabian Rakia, the country’s one of the largest investors. The hotel was closed on December 1, 2014 and had to resume operation in early 2016. The Arabian Rakia planned to complete the reconstruction of the hotel in September of 2018. Then the date was postponed until the end of 2018. A few months ago, March was named as the opening date of the hotel. After a large-scale reconstruction, Sheraton will be radically transformed. Fitness and spa spaces, new restaurants, bars and lounges will be equipped with modern technology. Investment cost of the project exceeds $ 45 million. “Sheraton Metechi Palace” is the first 5-star hotel in the region which was commissioned in 1989. The hotel is operated by the American company Starwood Hotels & Resorts Worldwide, Inc, one of the leaders in hotel management.